We've decided to try our hand at designing some t-shirts and hoodies. 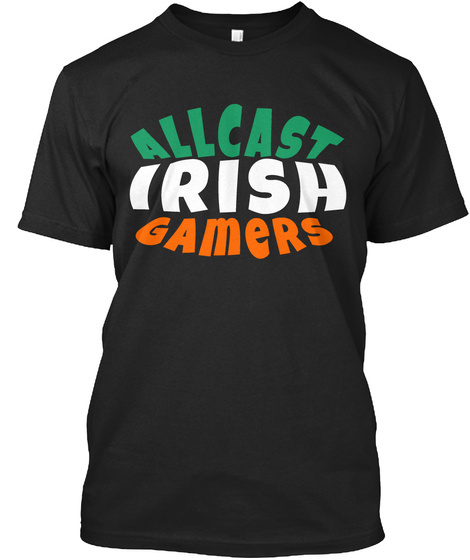 If you fancy being an Allcast Irish Gamer cast member while looking goooood, check them out. Hoodies and t-shirts in our three signature colours.